This undated file photo shows the interior of a mall. 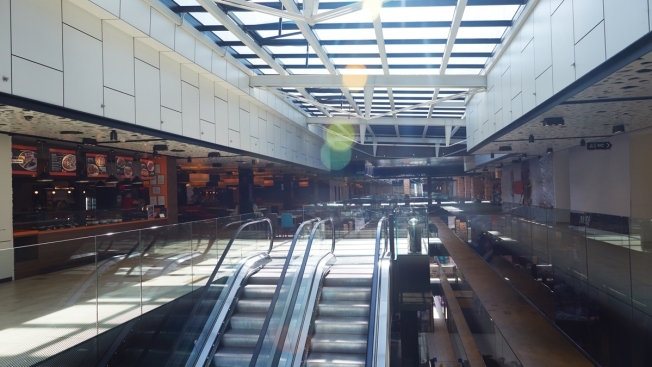 U.S. malls haven't been this empty since 2012, when the retail industry was clawing its way back after the Great Recession, according to a new report from real estate research firm Reis. The vacancy rate at regional and super regional malls reached 8.6 percent in the second quarter of 2018, based on a survey by Reis of 77 metropolitan areas across the country. That was up from 8.4 percent in the prior period, and a high not seen since the third quarter of 2012, when the vacancy rate was 8.7 percent, CNBC reported.